Firewood production and coppicing are not opposites. Both coppicing and coppicing with standards are management systems that will produce firewood as a long term sustainable crop. Many of the local woods have been producing firewood for local people for hundreds of years. Much of the coppicing was ended around the second world war when many of the local woodlands were clear felled to produce timber for the war effort. Firewood is a CO2 neural fuel which if delivered locally is environment friendly and helps top keep our CO2 footprint down. 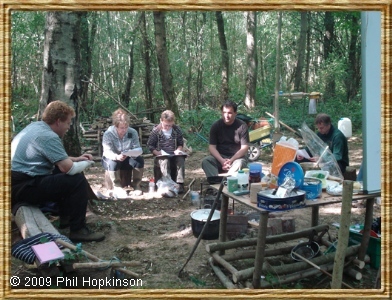 The production of firewood is ideally suited to the many local woodlands with overstood or neglected coppice regimes. In fact I believe it is the way forward to bring many of the local woodlands back into active management. Coppicing can give a sustainable timber crop for firewood, whilst at the same time providing timber for furniture making and a range of locally coppiced products. 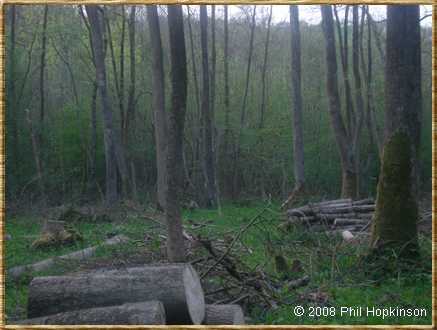 The coppicing should be in 0.2 to 0.4 Hectare coupes. This will probably require a felling licence. Each 0.4 Hectare will probably produce about 25 to 30 tons of firewood on a forty year rotation. I have seasoned Ash, Oak and Birch firewood available for local delivery. 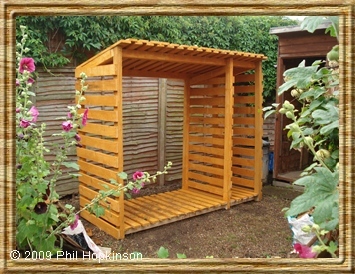 Firewood £95 for approximately 1 cubic metre.